The product launches are the first in a series of new releases following Cision's acquisition spree. CHICAGO: After acquiring Vocus and Viralheat, media intelligence company Cision has combined the technology of those companies to create two new products: Cision Public Relations Edition and Cision Social Edition. "The product launches mark the first of a series of releases that bring together all of the acquisitions Cision has completed over the last year," Cision CEO Peter Granat told PRWeek. Cision PR Edition combines PR, content, and social media management features from Cision and Vocus into one communications platform. The product includes six upgrades, such as its new Influencer Search functionality, which uses big data capabilities to index hundreds of thousands of tweets daily. This allows users to conduct real-time searches for topics being talked about among influencers, helping to create customized pitches for the media. Cision PR Edition also offers a new feature that allows users to monitor real-time social and traditional media in a single, integrated view. Cision Social Edition is built on Viralhealt technology with the aim of simplifying social media management and providing digital marketers with tools to measure and optimize the impact of content across channels. It includes social media monitoring, publishing, analytics, content intelligence, and reporting features. "The impact of social, PR, traditional media relations, and content marketing is changing, along with the tools PR pros are using," Granat said. "We are trying to stay ahead of the industry’s changes through acquisitions and increased investment in technology going forward." The products are available immediately in North America and will later expand to other international markets. Cision PR Edition starts at $4,800 per year, and Social Edition starts at $6,000 annually. Since last fall, Cision has been on an acquisition spree, snapping up companies such as Viralheat, Visible Technologies, and media intelligence and data insight specialist Gorkana Group. Last month, the Competition and Markets Authority put the merger of Cision and Gorkana on hold to investigate whether the move could lessen competition in the production and supply of media contact databases. "We are continuing to work with the CMA to ensure any questions they may have are satisfied to confirm that competition remains healthy in the UK, post-acquisition," said Granat. Cision and Vocus officially combined under the former’s brand last October. 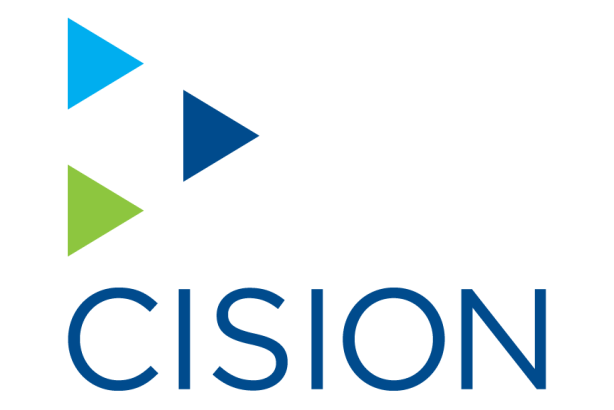 Headquartered in Chicago, Cision has more than 100,000 customers worldwide and maintains offices in Canada, the UK, France, Germany, Portugal, Sweden, Finland, and China.